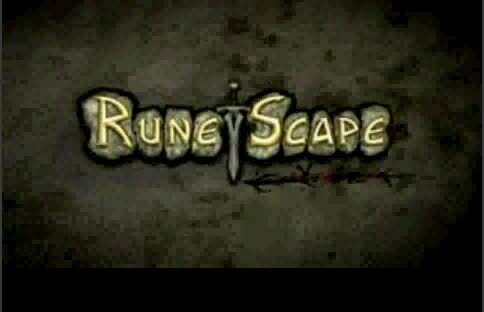 RuneScape BR: Video-aula ESCUDO DE ARRAV! of genuinely get helpful information concerning my study and knowledge. understanding anything totally, except this article gives pleasant understanding even.